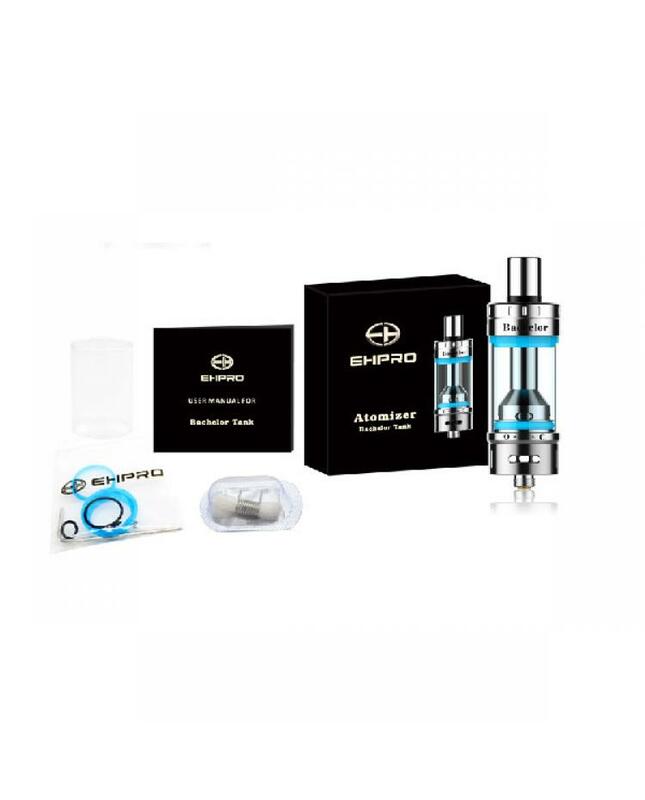 Ehpro bachelor RTA, made of stainless steel and pyrex glass, can hold 4ml e juice, ehpro RTA comes with premade coils, one piece 0.5ohm ROC coil and one piece 0.2ohm ROC coil, all of them with Japanese organic cotton, have great flavor and huge vapor. 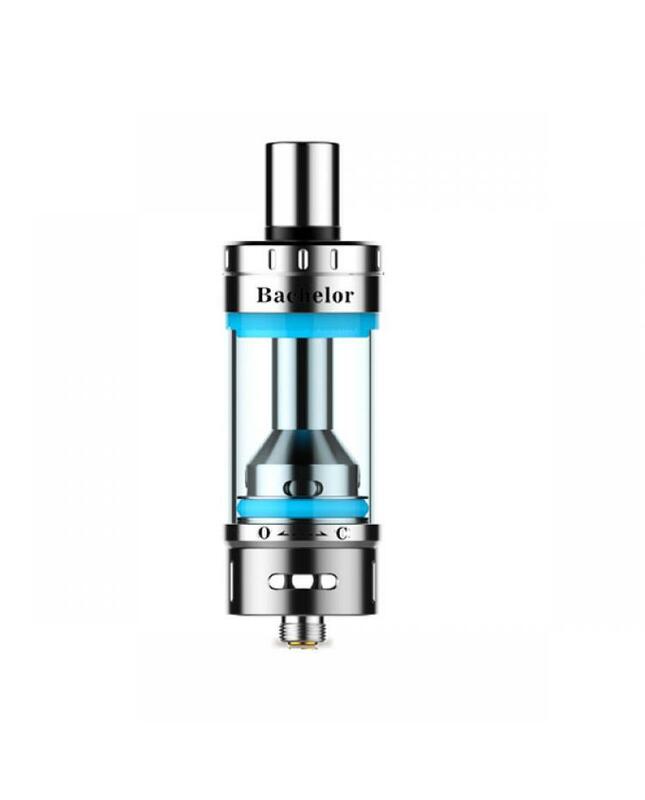 vapers can build the coils for your bachelor RTA easily. the bottom with two big air slot, users can adjust airflow easily. 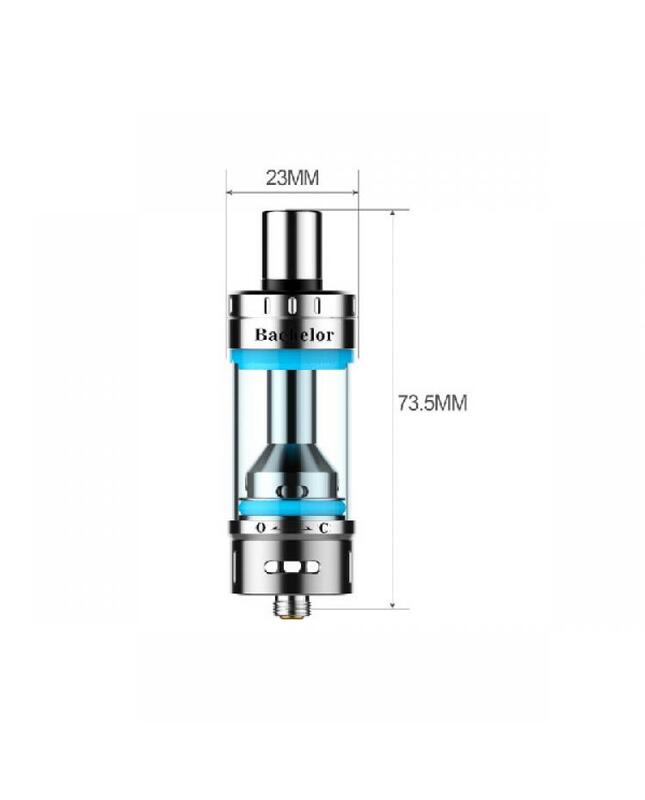 with top refill design and anti-leakage design on the bottom, no worry of leaking.